One of the most important things a child can do all day is to have breakfast. 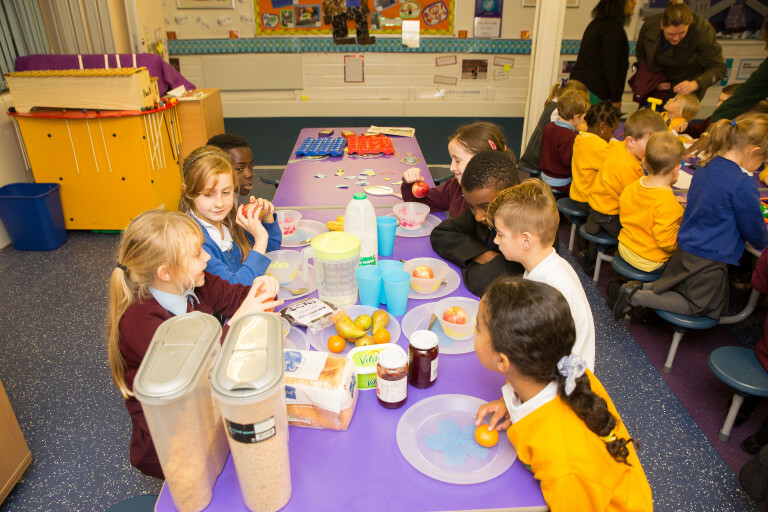 Research has proven that a healthy breakfast has a positive effect on the mental and energy levels of the body which is very important to all children especially those attending school. To use the breakfast club to support the school in attaining the National Healthy School Standard. 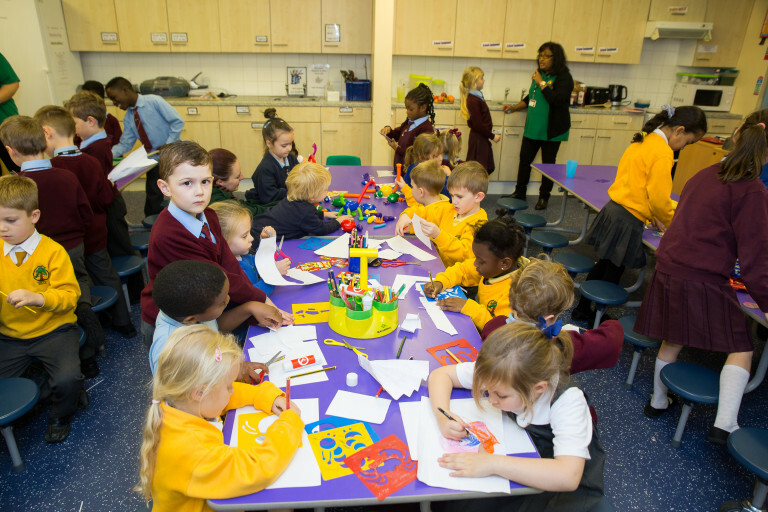 To provide the infant children with an enabling play environment with an excellent fun-filled indoor and outdoor activities to support and extend children’s development and learning into reaching their next stage of development through the Early Years Foundation Stage Framework. Our Breakfast Club opens from ( 7.30am -8.45am). 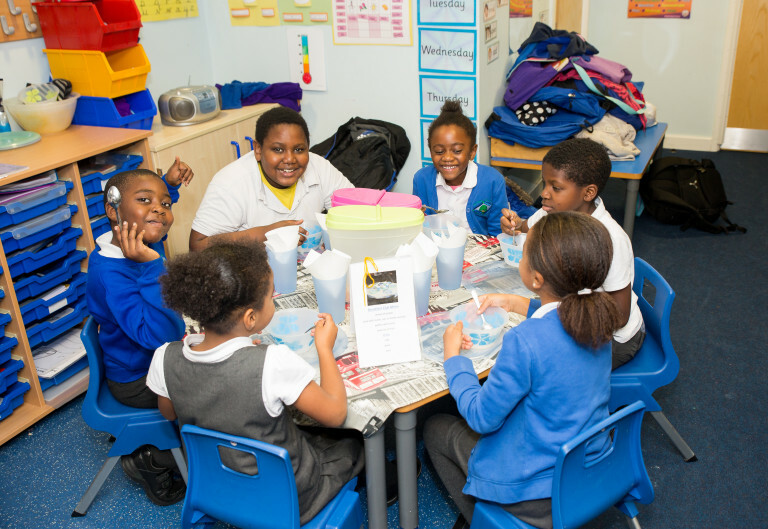 We provide a healthy breakfast club where children can enjoy breakfast before school with other children in a happy environment. 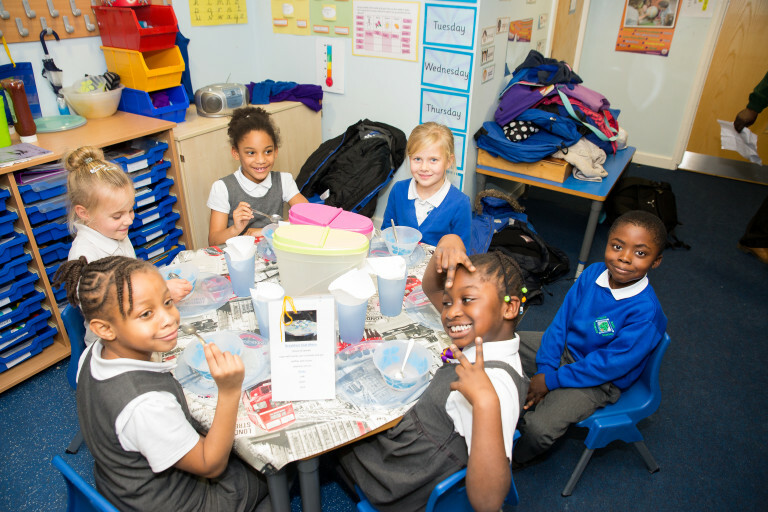 The best way to help your child become healthy, smart and well behaved is by providing a healthy nutritional breakfast. 1- Create new account by registering your details. 4- Start booking by selecting child and session required (e.g Breakfast Club). 6- Once dates are available proceed to checkout and select the different methods of payment provided (including Childcare vouchers) to secure your booking. 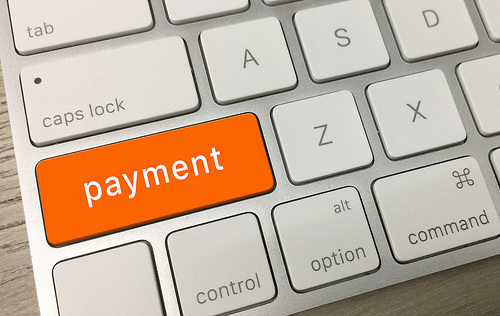 7- An invoice is generated in your account once payment is completed.